Garden; Potatoes, Tomatoes, Cucumbers, Bought Corn. Home bread. 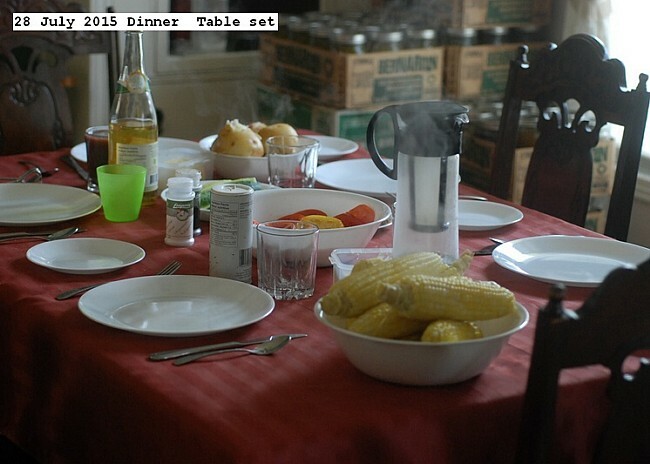 This entry was posted in Uncategorized and tagged 28 July 2015 Dinner. Bookmark the permalink.